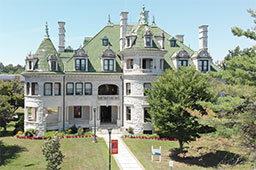 The Academic Support Center is dedicated to supporting all SUNY Orange students to achieve optimal learning in every course, to pursue an uninterrupted course of study, to attain their academic goals, and to become confident, independent lifelong learners. The Academic Support Center seeks to provide a welcoming and supportive environment and provide effective academic support tailored to the individual needs of every student requesting assistance. The Academic Support Center also provides a variety of tutoring options including individual tutoring, group sessions, drop-in help, and online tutoring. If you would like a tutor, you can visit our Information for Students page to find out how to apply. If you would like to apply to be a tutor, please visit our Information for Prospective Tutors page or give us a call at (845) 341-4171.